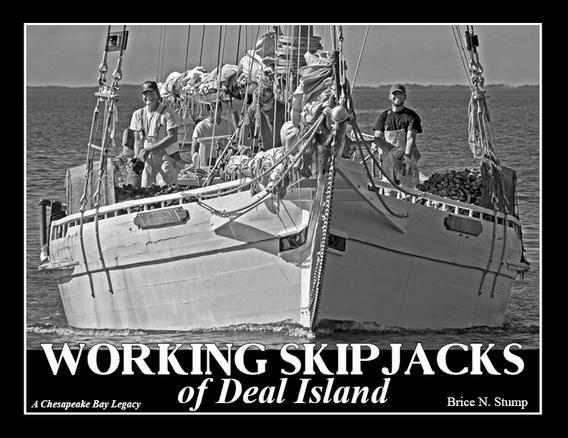 Signed copies of this excellent coffee table book will be available during the Skipjack Festival. 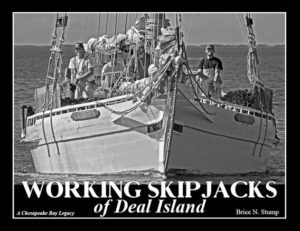 A portion of the proceeds to benefit the Deal Island Chance Lions Club! ← ANNOUNCING 2017 PAGEANT WINNERS!